Delivered as soon as possible to an approved freight forwarder of your choice! 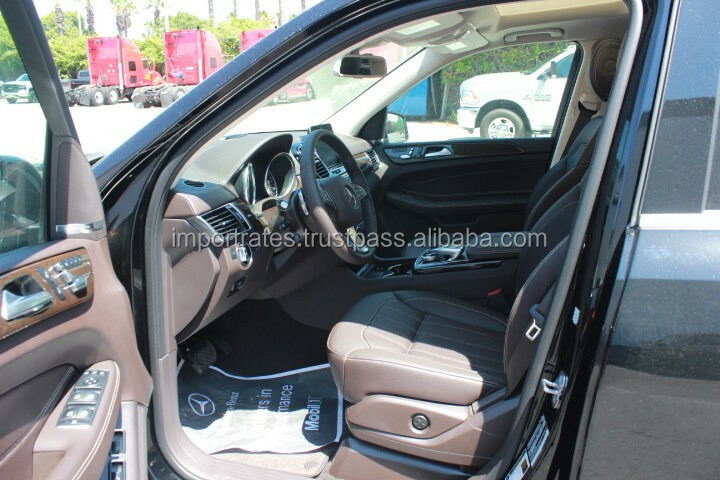 ImportRates.com offers a full service 2018 Mercedes-Benz GLS450 Import/Export Solution ready to consumers around the World. 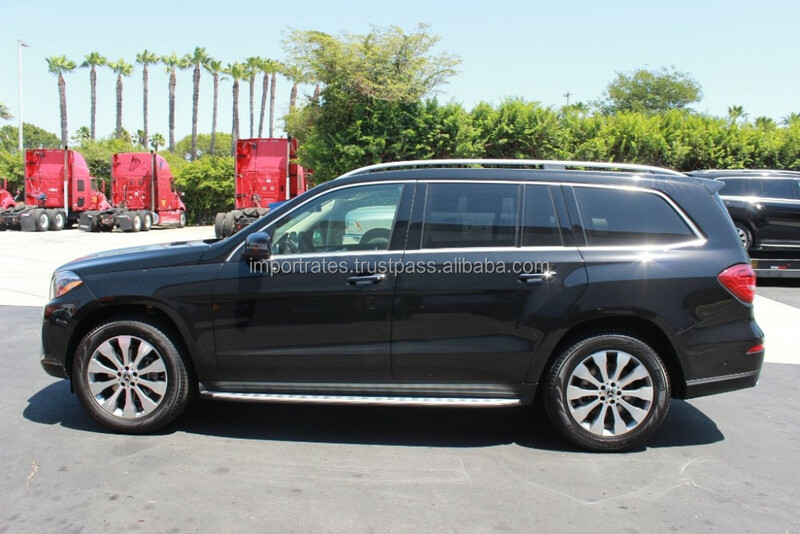 We offer every new and pre-owned 2018 Mercedes-Benz GLS450 for Worldwide delivery. 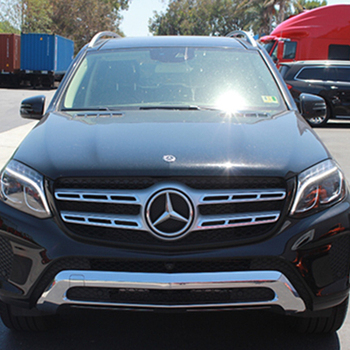 Get your new Import/Export or used Import or Export Car with a 20yr United States of America licensed dealer. 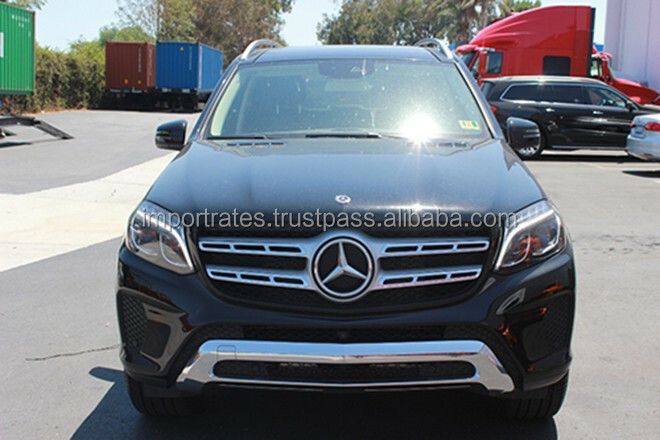 Utilize our strong purchasing power with locations on both USA coasts and 50 plus sales team to get the lowest Import/Export prices Worldwide 2018 Mercedes-Benz GLS450. 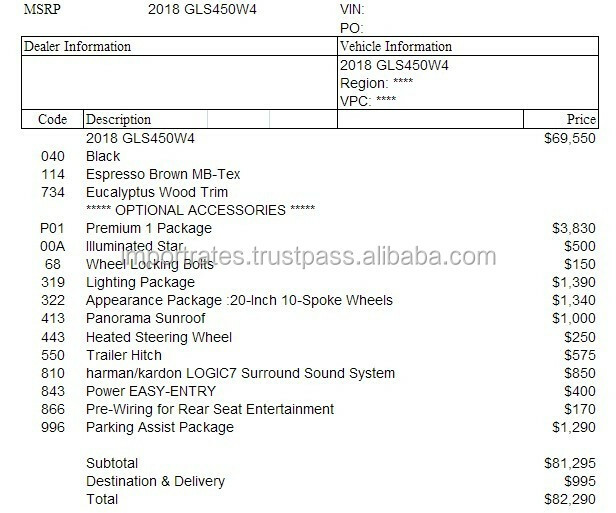 ImportRates.com can ship your 2018 Mercedes-Benz GLS450 to any destination in the USA. Our certified sales consultants are Import/Export experts and have years of experience in importing and exporting new and used vehicles. All makes and models are available and we specialize in locating those hard to find rare option packages and colors for our large family of members. Please call us today toll free at 1-800-851-9000 or 561-862-5657. 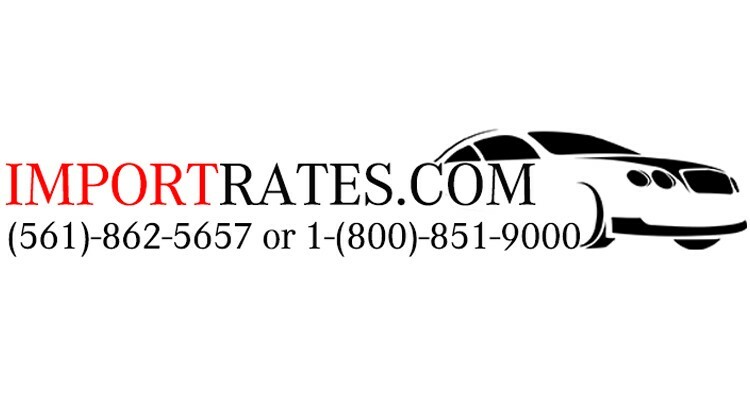 ImportRates.com buy new and used cars from the USA and save thousands. 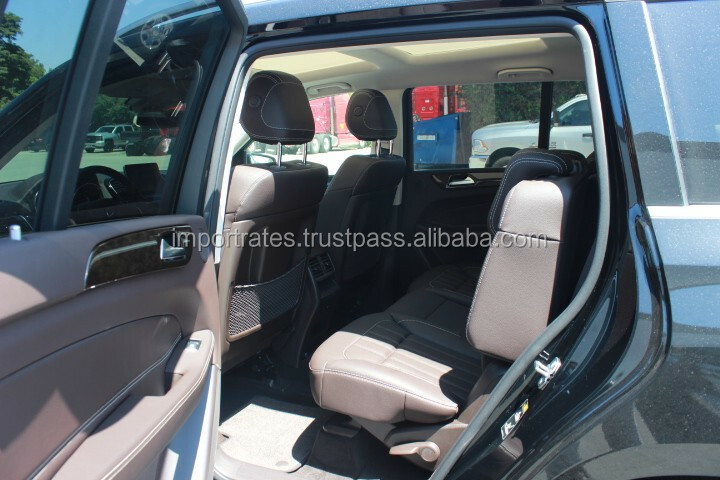 We are a 10 yr Alibaba Trust Pass Member, licensed and bonded automotive dealer in the United States. We have been helping people Worldwide buy New and Export Used Cars with low USA car prices for over 20 years! Bottom line is we are the most suitable and safest way for you to purchase cars from the USA at a lower costs. When you buy or export cars from the USA only deal with the premier licensed and bonded auto broker dealer focusing in assisting clients Worldwide.